We are one of the leading names in industry, involved in manufacturing, supplying and exporting Bio Diesel Plant. We have developed this plant in accordance with the international quality standards and norms. Moreover, our range is supplied at most competitive rates in market. Our range includes Biodiesel Production Plant. Our firm is engaged in manufacturing and exporting Biodiesel Production Plant. We offer Bio Diesel plant of any capacity ranging from Pilot plant upto 250 tons per day capacity and above, at most reasonable rates. Bio diesel is a safe to use alternate fuel, degradable, less toxic, and can be used in admixture with petroleum Diesel. Our plants have flexibility in using multifeed stock. The Fatty Acid Methyl Esters, called as Bio Diesel can also be used as raw materials or a wide variety of oleochemicals. Bio diesel is useful in reducing tail pipe emissions and thus reduces the toxicity of atmospheric pollution. We are offering our product as per client requirement. 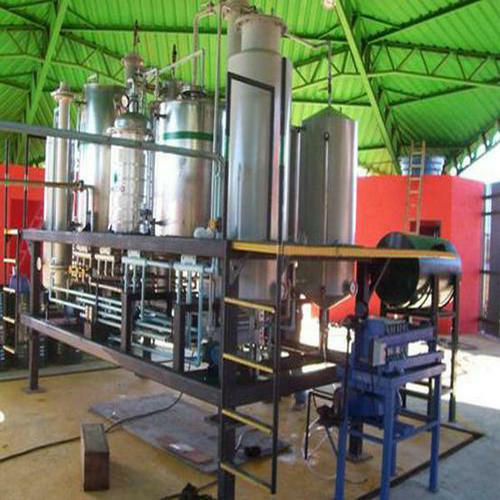 Automatic Biodiesel Production Machine is an alternative fuel made from renewable resources and often refers to methyl ester of long chain fatty acids derived from vegetable oils. 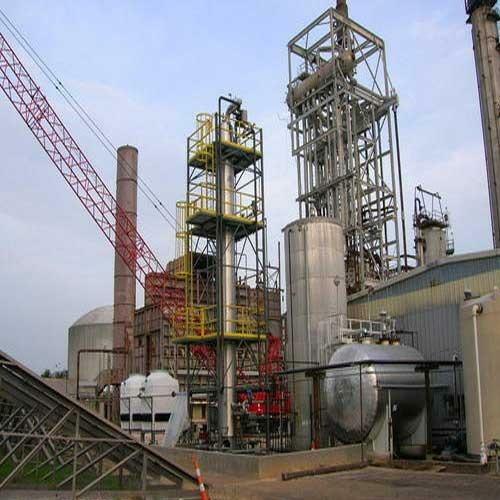 Looking for “Biodiesel Production Plant”?